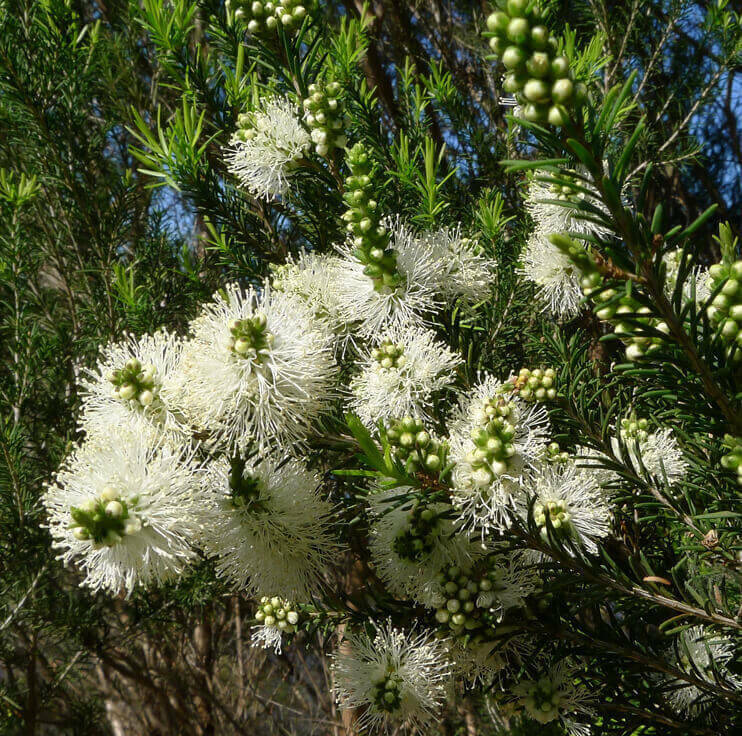 Rosalina Lavender Tea Tree (Melaleuca ericifolia) is a unique and relatively new Australian essential oil. Rosalina essential oil is similar to Lavender but strikingly fresher. It is wonderfully calming and pleasant. 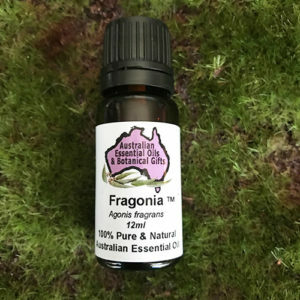 Renowned international aromatherapist, Dr Daniel Peneol rates Rosalina essential oil as one of Australia’s finest gifts to the aromatic world. We have come to love using Rosalina essential oil because of its gentle, yet effective ability. 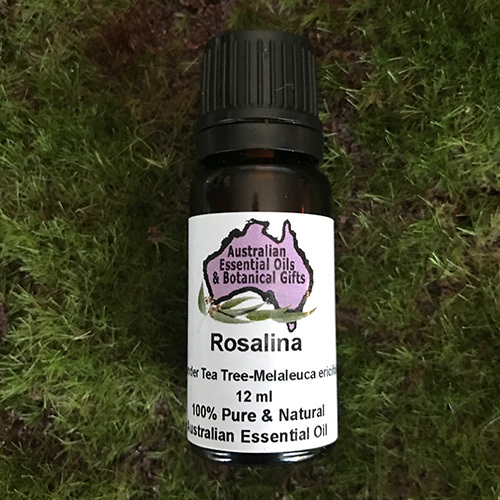 Rosalina essential oil can be used as a wonderful substitute and sometimes an addition to Tea Tree essential oil. 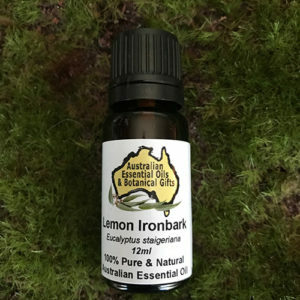 There are some individuals that feel that Tea Tree is either too harsh aromatically or energetically. Because Rosalina essential oil has a lemony, almost buttery scent, it is quite appealing to most people. Rosalina essential oil has a soft, almost feminine energetic quality that is very nurturing and soothing. 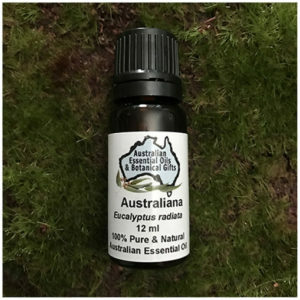 When one is looking for an essential oil that has strong anti-bacterial, anti-viral, immune stimulating properties, Rosalina essential oil is a fabulous choice. We have seen Rosalina essential oil assist in fighting many different kinds of infections. 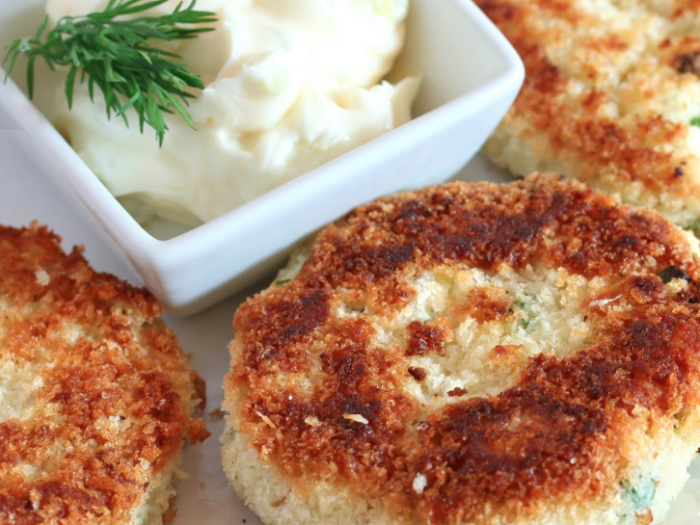 When trying to eradicate any kind of bacteria in the body, there is usually both a physical and emotional distress. Because Rosalina is so gentle, yet powerful, it really can assist to address both the physical and emotional aspects of an illness. 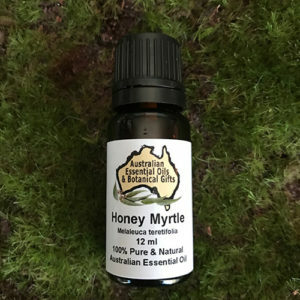 Rosalina is known as Lavender Tea Tree, thereby energetically conveying the calming, soothing nature that most people associate with Lavender, and yet most people know the multiple benefits that Tea Tree essential oil contains. On an energetic level, Rosalina essential oil relates mainly to the fourth, or heart chakra. 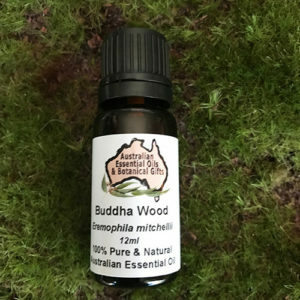 It really is going to address the lungs and respiratory tract, but also deeply affects the heart chakra because of its gentle, soothing nature. Rosalina can also been used on the sixth, or third eye chakra also because of its ability to assist in change – on a physical as well as an emotional/spiritual level. Great oil for kids. Very soft “tea tree” oil. Aids respiratory infections and congestion. 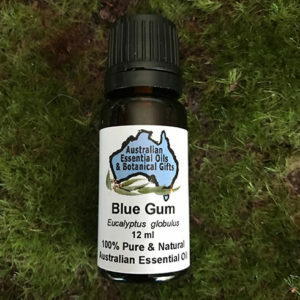 Analgesic, Anti-anxiety, Anti-bacterial, Anti-fungal, Anti-histamine, Anti-infectious, Anti-inflammatory, Anti-microbial, Anti-oxidant, Anti-viral, Calming, CNS tonic, Disinfectant, Immune support, Immuno-stimulant, Mucolytic, Tonic, Sleep, Sedative.